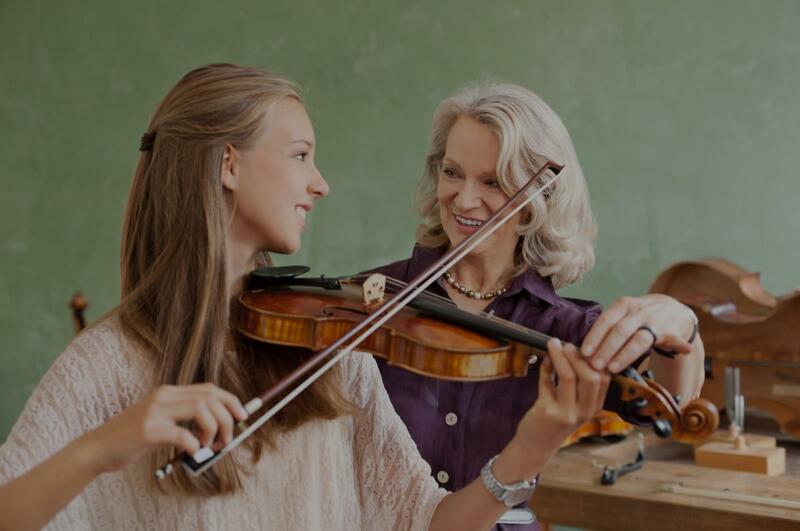 Framingham, MA Violin Lessons Near Me | Fun Classes. Top Tutors. I've been playing the violin for almost 15 years, and enjoy playing every genre! I was classically trained in the Suzuki Method and am now studying at the Berklee College of Music. I enjoy giving my students creative freedom while effectively helping them achieve their goals. Music is such a wonderful language that we all have access to and is a miracle that exists in our daily lives! So let's get together and learn to make music! he reasons that they continue to love violin today at ages 21 and 19 respectively. He was also a great mentor to them helped them develop and become outstanding world citizens. It is highly likely that one or both of them will come back to David for more lessons because they continue their desire to play violin but need to find time to do so having a busy university schedule. My son is at University of Toronto and is doing a minor in music and my daughter is at The London School of Economics. Both of them auditioned and played with their respective university orchestras in their first year. They continue to play in small groups when they can find the time. Again, David was instrumental in encouraging them to keep playing throughout their lives." if you're like me and have a busy work schedule. Her deep understanding of music and experience teaching has enabled her to explain techniques with relatable analogies. Two thumbs up for Jill!" d him as a violin instructor!" Boston, MA teacher: John T.
"My daughter and Ali already created a good chemistry on their first lesson (which most of the time took awhile to instill). I couldn't wish for more." "Patient and goes over things very well." how to TEACH the violin. Jill has a way of infusing humor and lightheartedness into her lessons, while simultaneously teaching concepts and skills integral to building the foundation to great violin playing. My daughter looks forward to her lessons every week and is motivated to practice. Jill is a true pro at what she does and I feel lucky to have found her."